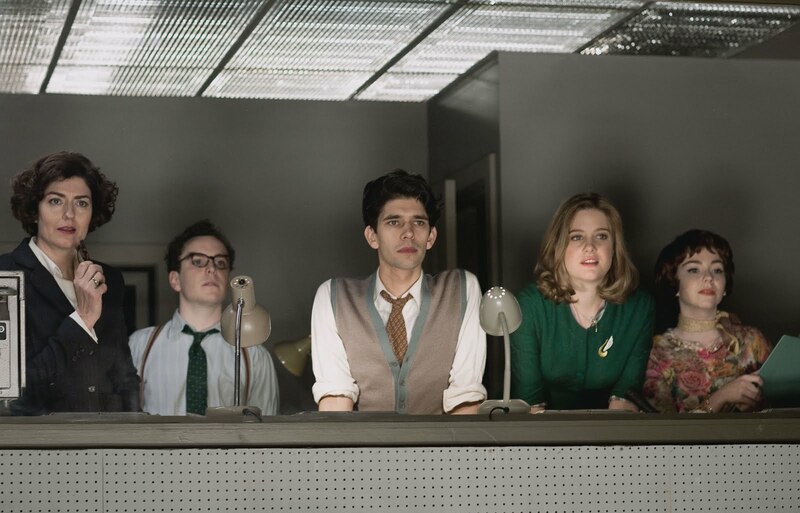 Set in 1956, The Hour is a new six-part BBC drama following two BBC reporters Bel Rowley and Freddie Lyon. The two work on a brand new current affairs programme (The Hour), while following a story Freddie and the team get caught up in a dark and dangerous conspiracy. I’m the first to admit I love a BBC period drama but this is absolutely worth watching. 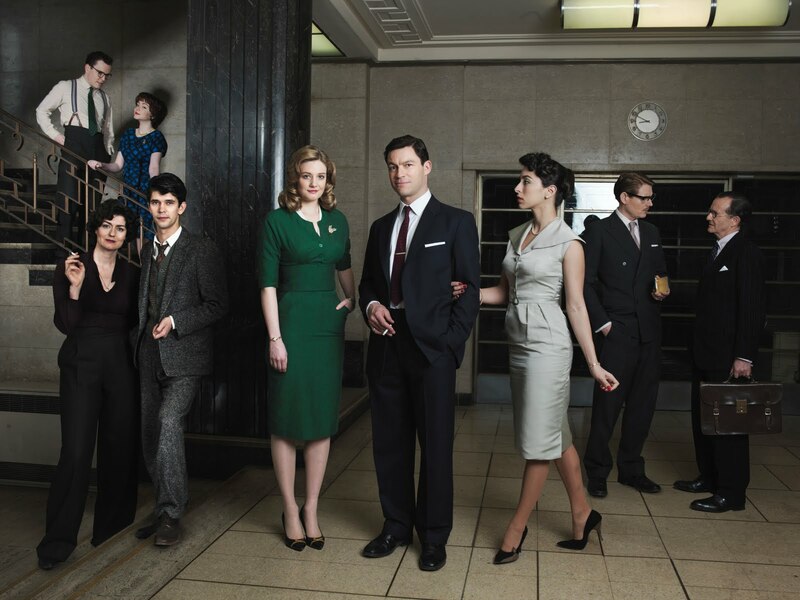 Each episode is gripping and intense and the costumes and sets are detail perfect in recreating 1950s London. Oh, Freddy … Loved this show!